An unexpected delivery from the florist points to a secret admirer for Shelby Belgarden, but when an ominous phone call and a disturbing email follow, the teenaged sleuth and her family realize that the dangerous obsession of a stalker lies behind them. While the messages become increasingly sinister, the police are unable to uncover the culprits identity, and Shelby finds her world has turned into a nightmare of fear and betrayal. 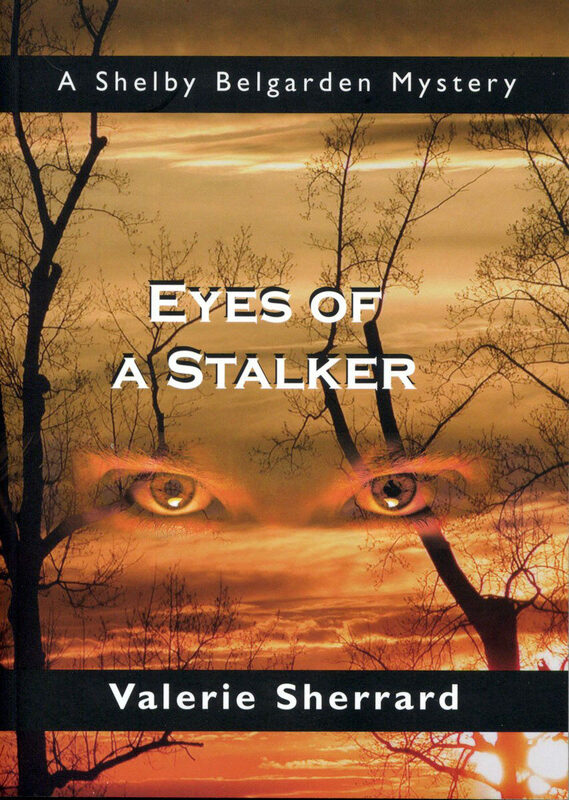 When an arrest is made, it seems that life can return to normal for the Belgarden family, but the stalker proves more cunning than anyone could have imagined. Just when it seems she is safe again, Shelby finds herself at the mercy of a twisted but brilliant mind. Time is running out, and with no one to help her, Shelby must outwit her captor before he can carry out his deadly plan. Otros ebooks de Valérie Sherrard.